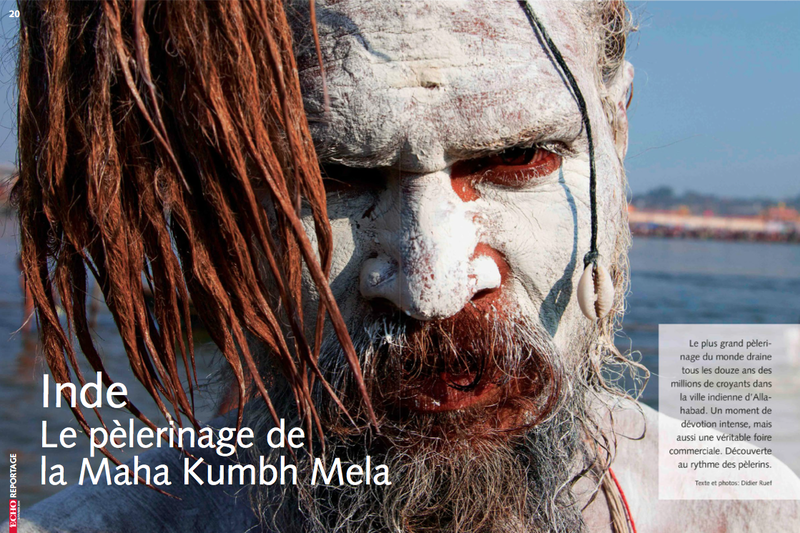 On the latest issue (December 13, 2018) of Écho Magazine, you can look at six pages on my book Homo Helveticus. 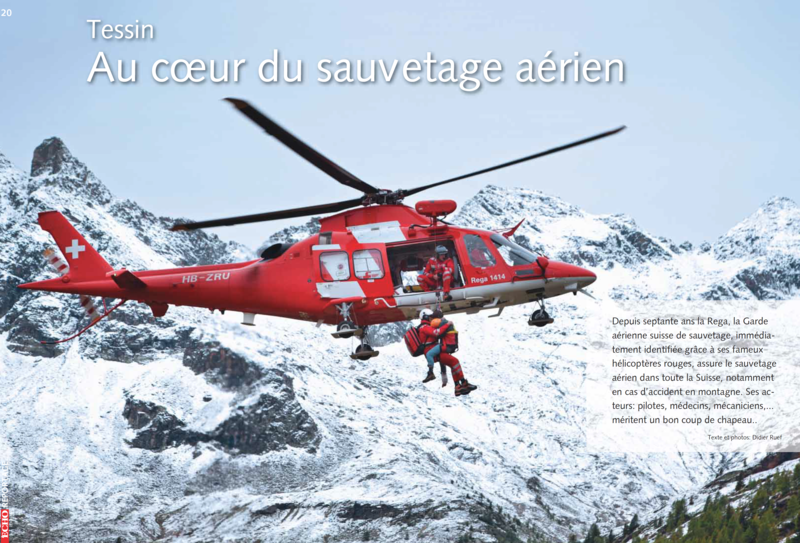 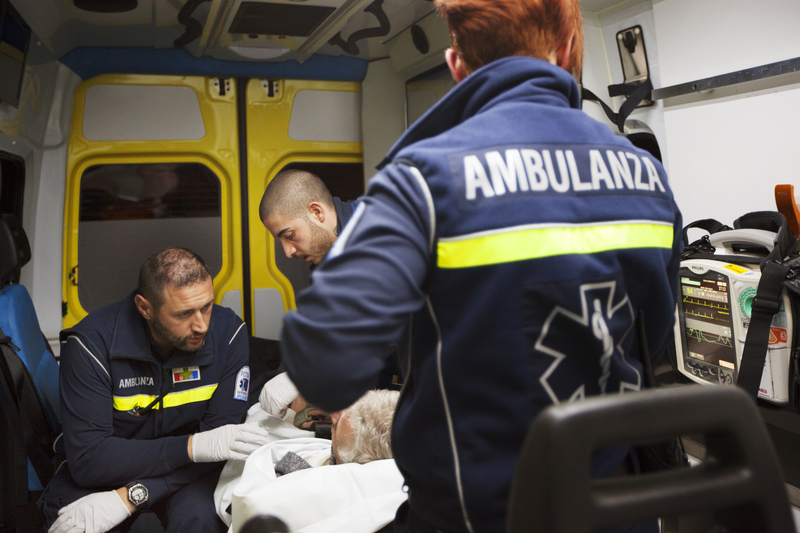 On the latest issue (September 27, 2018) of Écho Magazine, you can look at my reportage on the Croce Verde Lugano and the daily work of paramedics saving lives in Ticino, Switzerland. 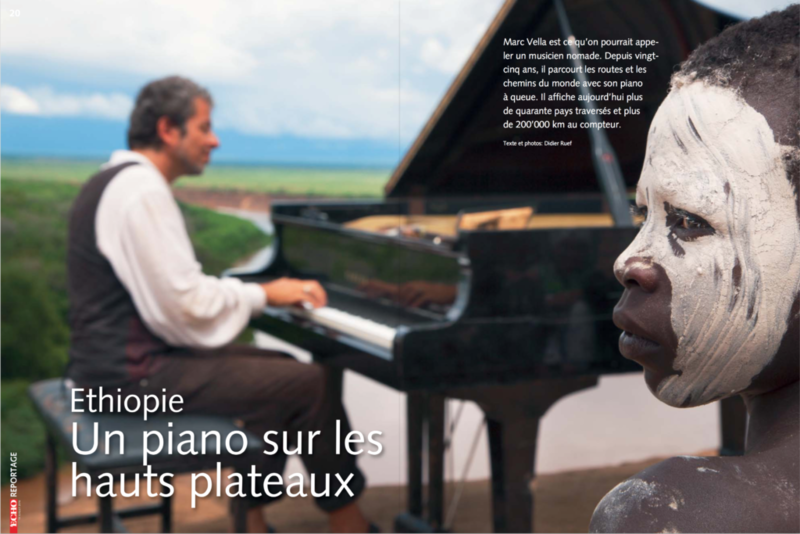 On the latest issue (14 July 2016) of Écho Magazine, you can look at six pages on the Caravan of Love in Ethiopia. 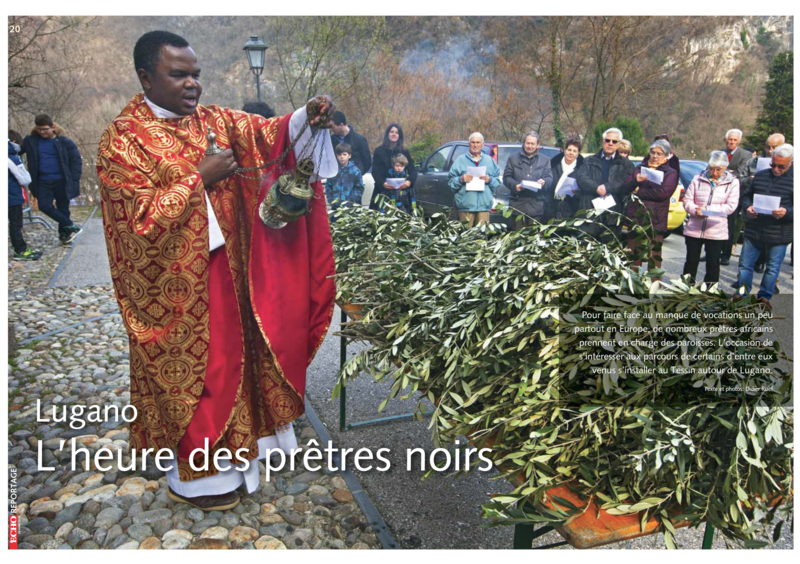 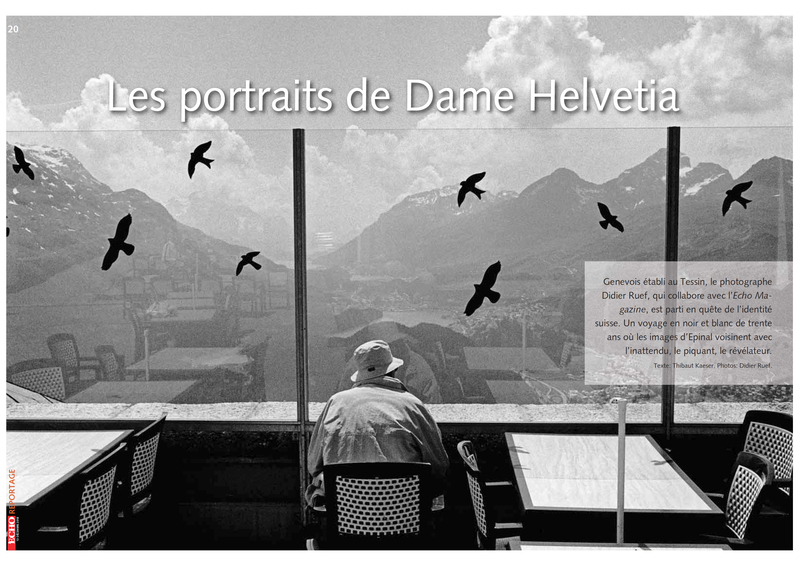 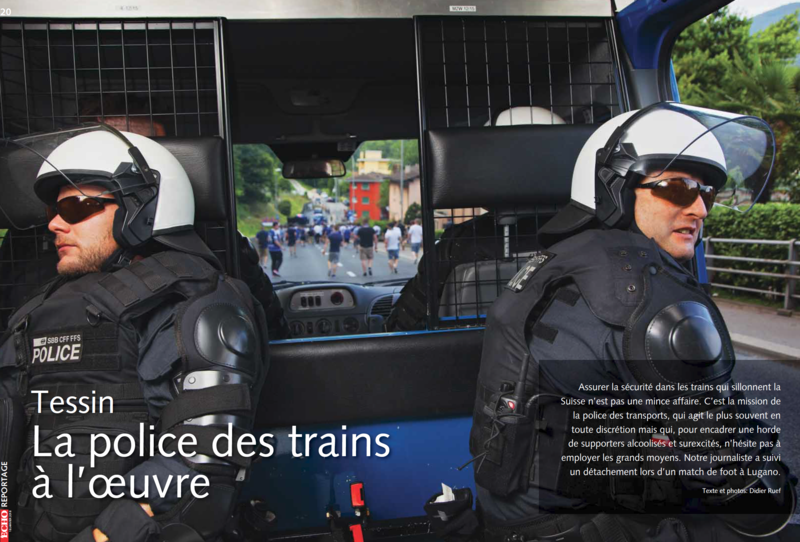 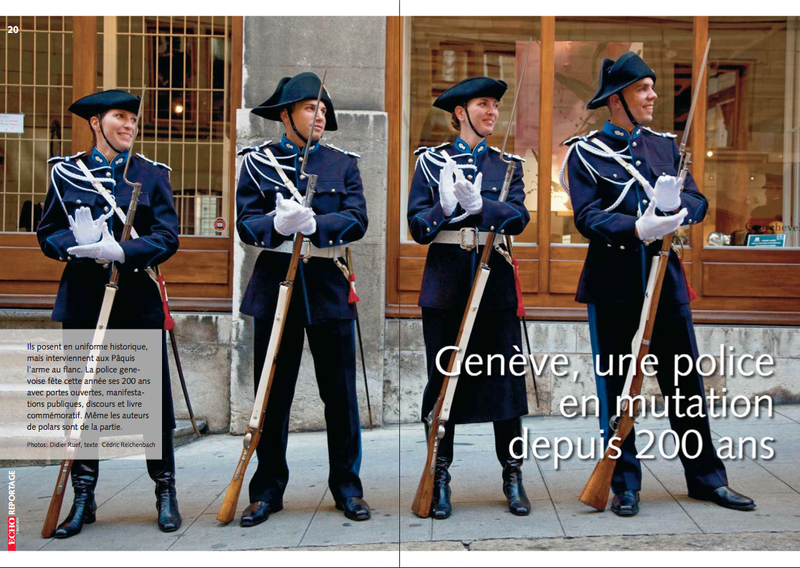 On the latest issue (August 7, 2014) of Écho Magazine, you can look at seven pages on the Police in Geneva, Switzerland.